David Bronson’s “The Long Lost Story” is one of my favorite debuts albums in recent memory. 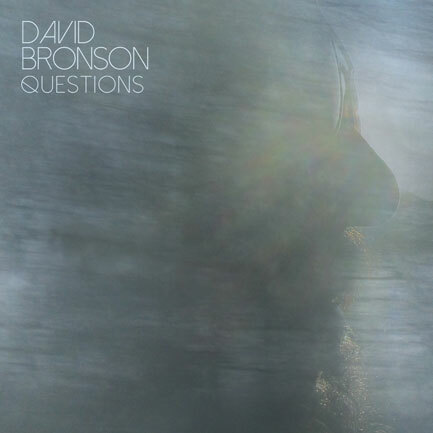 A 22-track autobiographical double album released in two parts, Bronson spent eight years on the project in a true labor of love. 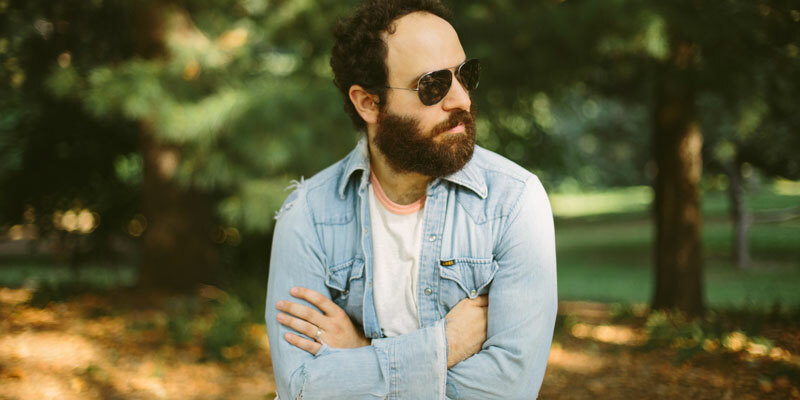 He’s back with terrific new full-length “Questions,” an album that merits your attention even if it pales ever so slightly in comparison to its near-perfect predecessor.